Free and open to the public, This is a fun evening celebration the outstanding performances of the season. At this point the following theatres have been selected to represent their states. Michigan has not completed their state festival. 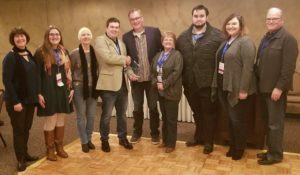 Thanks you to all who helped make the 2019 Indiana AACTFest a success. Congratulations to the winners from the Festival. 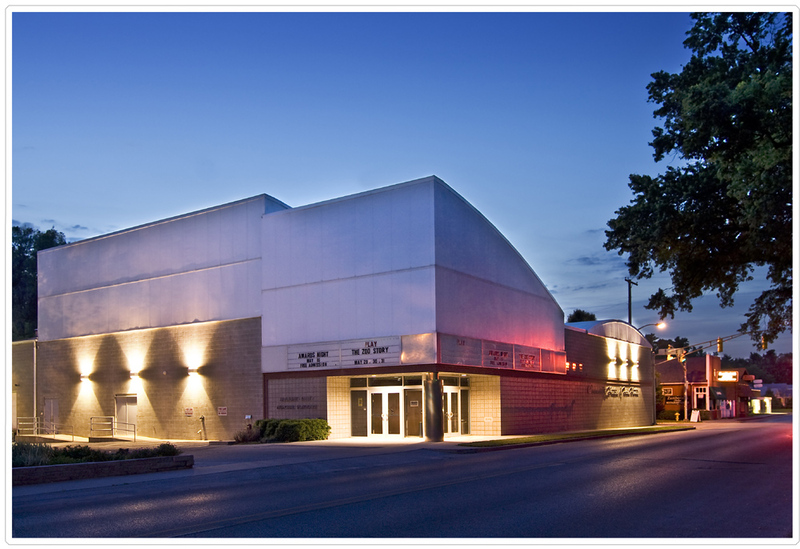 Founded in 1926, we are the oldest community theater in Indiana and remain true to our mission of entertaining, educating, and enriching the community through dramatic arts. Become a patron of the arts! When you donate to the Community Theatre of Terre Haute, you help support the performing arts in our community. Community Theatre of Terre Haute updated their cover photo. Our next Mainstage play is in motion. Congratulations to the cast of Last Gas!